As we all know, We can easily access WhatsApp Messenger or Google Allo on our PC/Mac with the help of Web Client. So, Do you know How to Use iMessage on PC without Jailbreak? Well, There are many alternatives available to WhatsApp & one of the best alternative is iMessage. Apple iMessage is the best alternative for instant messaging. iMessage assent users to send texts, documents, photos, videos, contact information, and group messages over WiFi. So, Check How to Get iMessage on PC. No need to buy an Apple device Now, You can easily use iMessage on Windows or Linux with the help of Chrome Remote Desktop. There are multiple software available for this purpose. Here you will get to know the best methods. It is a very simple process to use iMessage on PC, No need to jailbreak your phone. So, follow the steps and get the full access to iMessage. 2. After installation, Launch the Extension through your Chrome browser on Windows PC. 3. 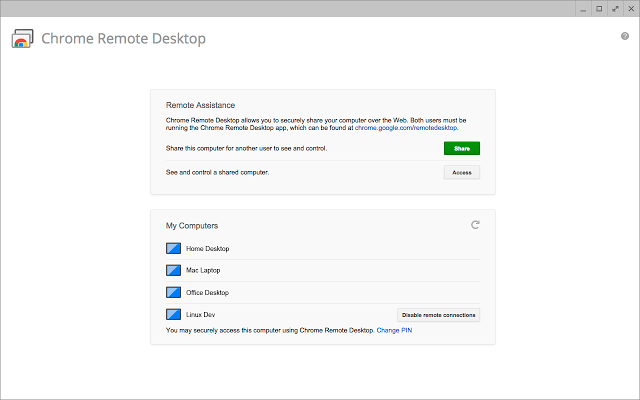 In Mac System, you need to Download Chrome Remote Desktop Host Installer. 4. 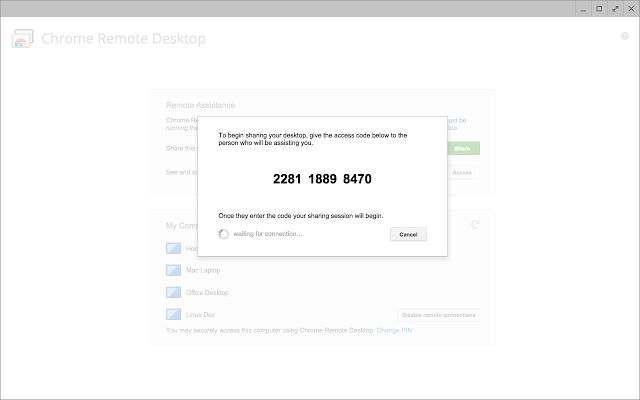 To Install Chrome Remote desktop Host Installer, Press Continue > Enter Username & Password > Install Software > Close. Now the Host Installer is available to use. 5. Now check the code and enter the code into your PC from Mac to connect both systems together. 6. Later, you will see both the systems are connected together. Now you can use the iMessage on PC or Windows. 7. Enjoy the iMessage for PC. This method has certain limitations like if you do not have Mac then you cannot use this method. So it will be better to follow Next method to get iMessage for PC. To get iMessage for PC you can use the iPadian Simulator which is an iOS Simulator. It let the user run some selected iOS apps on Windows or Mac. 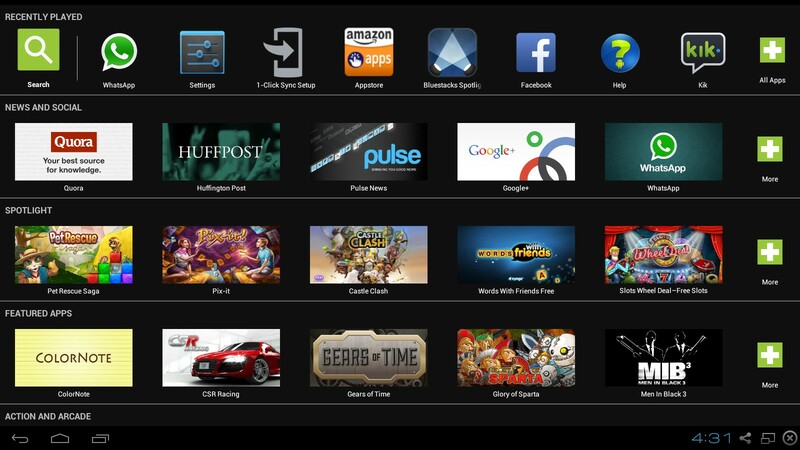 iPadian is a bit like Bluestacks or other Android Emulators which let you Play Android Games on PC. iPadian is actually a platform to run iOS apps on PC. It comes with interesting features which are really great. 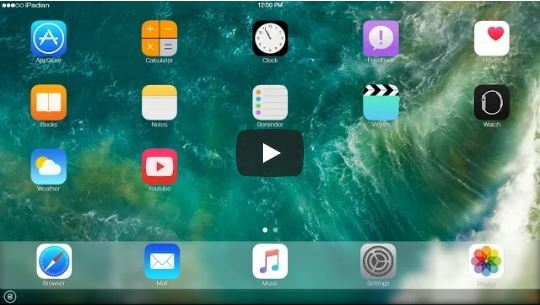 Other than iMessage you can also run other pre-loaded iOS Apps on your PC with this method. Via this way, you can Download iMessage on PC. 1. Download the iPadian Simulator on your PC. 2. After Downloading, Install the iPadian Simulator on PC. Simply follow the instructions that appear during the Installation procedure. 3. Open or Run the iPadian Simulator. Give the permissions that it asks. 4. Wait for the complete setup of iPadian Simulator. 5. And Now search for iMessage in Simulator search bar. 6. Download the iMessage on Simulator and open it. 7. Now you can use iMessage on PC. iPadian is useful because you can also use some pre-loaded iOS App on PC. It doesn’t provide access to the App store. Bluestacks is the best emulator available for Windows & Mac. It is a platform to serve the features, Apps, Games of Android on PC. You may be thinking right now that iMessage is not available for Android too. Then how Bluestacks is going to Help on getting iMessage on PC. For this question, I have got a better and efficient solution which will definitely work with you. So let’s see how it works. 1. Download the Bluestacks Emulator on PC. 2. Install the Bluestacks by just opening the downloaded file and wait for data to be downloaded. 3. After complete setup, Homepage will appear. 4. Now open Play Store and Sign In similarly as we do in an Android phone. 5. Now search for iMessage in Play Store and Install it. 6. Now you can use iMessage on PC. If you want to download weMessage, Click on the play store icon for direct download. Developers mentioned – Before downloading this app, please make sure you have read through the documentation on our website, https://wemessageapp.com, about what this app specifically does and you know the requirements needed in order to make it work. Features of weMessage: Group Chats (it allows you to send and receive group chat messages), share images, audios, and videos attachments, encryption and much more. There’s also a software available named as “weServer”, install easily on Mac and Computer. The weServer acts as a “bridge” between the Mac and the Android device by processing. So, by these simple steps, you can easily get iMessage for PC. If you liked our article, then share with your friends. While using iMessage apps on iPhone & iPad is quite easy.